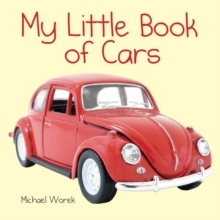 The Nobel Prize is widely regarded as the most prestigious award one can receive. The Prize is administered by the Nobel Foundation, and the award ceremonies receive extensive media coverage. The awards are often politically controversial, and many winners use their acceptance speech to further favourite causes. 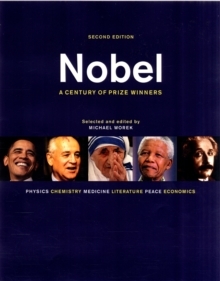 Along with background information, the book provides a look at the 200 most famous and most interesting Nobel winners. The profiles are arranged by prize and by year. A photo or illustration appears with each profiled Laureate. 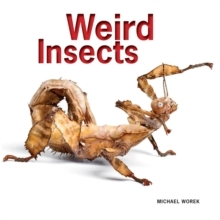 Other illustrations help to explain complex subjects in science and make it easier for the reader to appreciate the accomplishments for which the prize has been awarded. 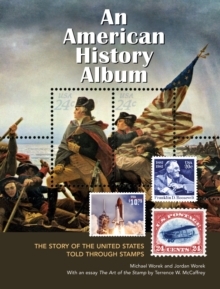 A number of fascinating facts emerge from this lively account. For example, only 40 of the 829 Nobel Laureates have been women, among them Marie Curie, who won twice. Linus Pauling is the only person to have been awarded two Nobel Prizes in different categories, the 1954 Nobel Prize in Chemistry and the 1962 Nobel Peace Prize. The youngest Laureate is Lawrence Bragg, who was 25 years old when he received the Nobel Prize in Physics with his father in 1915. The oldest is Leonid Hurwicz, who was 90 years old when he received the 2007 Economics Prize. Two Laureates have declined the Nobel Prize: Jean-Paul Sartre, and Le Duc Tho. Other famous names include Ernest Hemingway, Albert Einstein, Albert Schweitzer, James Watson and Francis Crick, Paul Krugman, Charles Kao, Elizabeth Blackburn and Barack Obama. 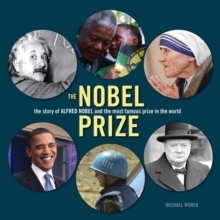 Nobel: A Century of Prize Winners is sure to find a readership among the millions who follow the awards each year and want to understand more about the most important prize in the world.